Typically French, the well-heeled intellectuals in Non-Fiction: if they’re not talking one another's ears off, they’re jumping into bed together. Olivier Assayas has no trouble at all making a fresh, funny film from such material. His characters may come over as pompous – and at times insufferable – but this comedy drama is anything but. 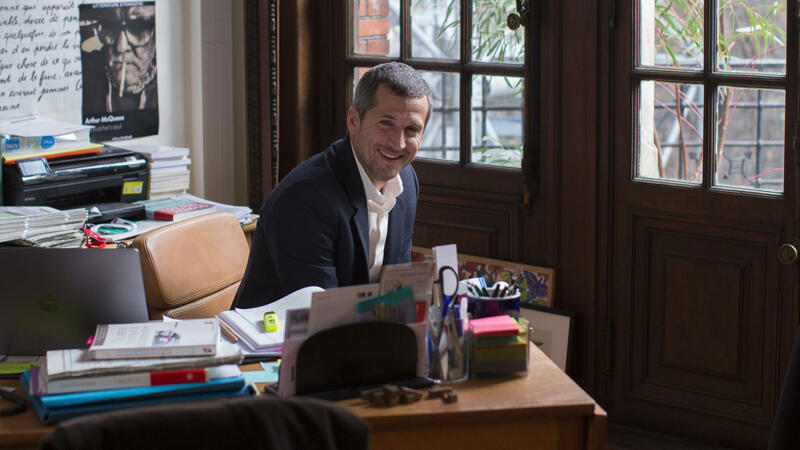 Publisher Alain (Guillaume Canet) and his wife Selena (Juliette Binoche) are doing their best to adapt to modern life. He is forced to cooperate in the digitisation of the publishing sector, while she – once a stage actress – is acting in a long-running police series on television. 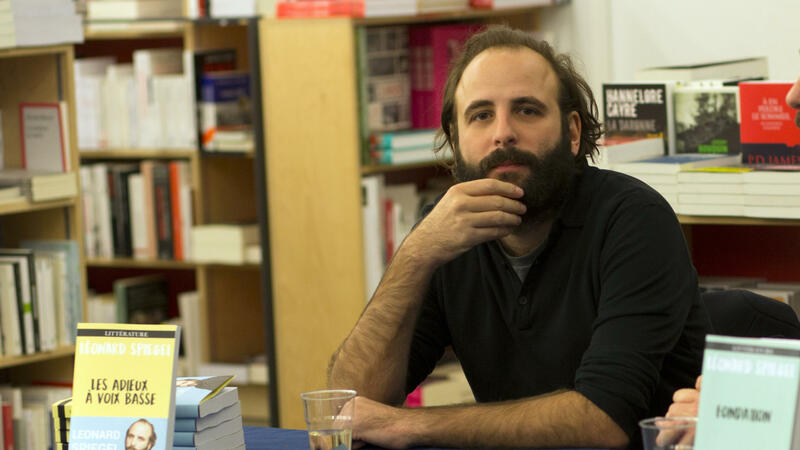 With their friends, who include author Léonard (Vincent Macaigne), they discuss the changes taking place in their working lives. But is everything not just staying the same, really? Assayas seems increasingly critical of his protagonists; they are far too wrapped up in themselves to see where they should be heading. A fable of contemporary Italy in which the endless patience of the innocent Lazzaro is sorely tried. 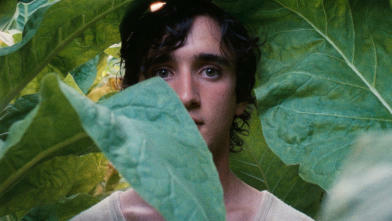 Award-winning Italian director Alice Rohrwacher’s modern fable concerns the innocent Lazzaro and the other villagers who live like Medieval serfs on a tobacco plantation. Following a dramatic incident, they are dragged kicking and screaming into the modern world – whether they’ll be better off there or not remains to be seen. Rotterdam creatives Xiang Yu, Davi, Boaz and Sara are the IFFR Young Selectors. They take matters into their own hands: from marketing to side-programming and production - these youngsters decide everything themselves! During the festival they show the film Beats. 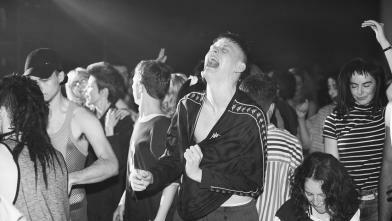 Come along and join this cinema-rave adventure with the IFFR Young Selectors. Julian Schnabel’s portrait of the latter years of Vincent van Gogh (Willem Dafoe), in which he wrestles with his art, illness and friendships. 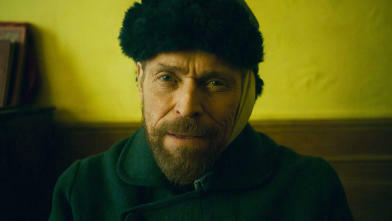 Willem Dafoe is a stunning Vincent van Gogh in this film about the famous artist's last years. Few understood him while he was alive, but he is now an artist for eternity. Julian Schnabel (Basquiat, The Diving Bell and the Butterfly) films intensely and searchingly, just as Van Gogh viewed the world.